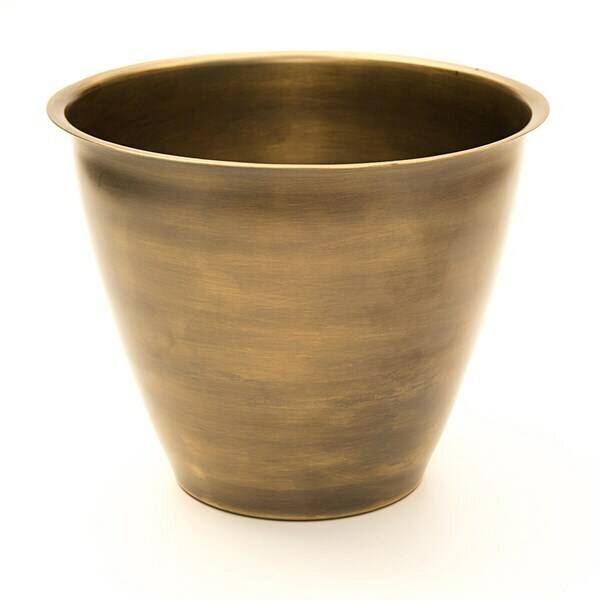 They are supplied without drainage holes so you can use them as pot covers, but are equally suitable for direct planting. 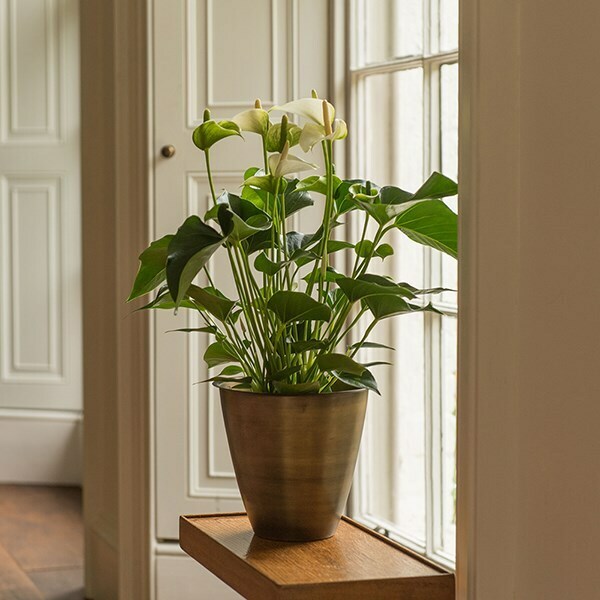 Simply drill drainage holes in the base, applying a little nail varnish or paint around the holes to help protect any exposed metal against rust. 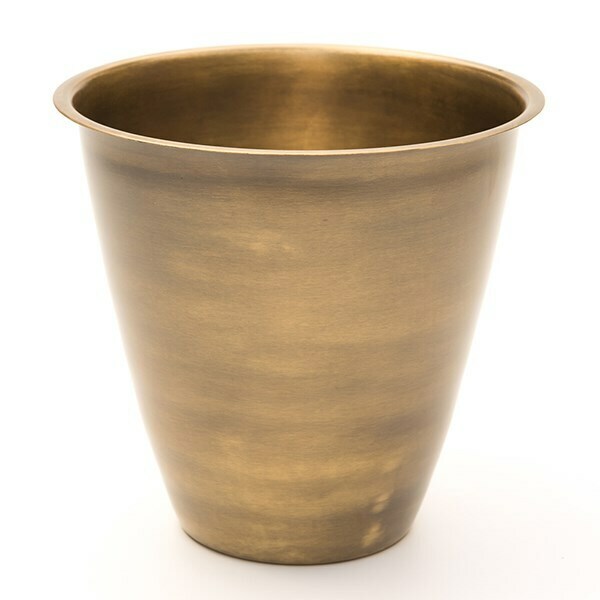 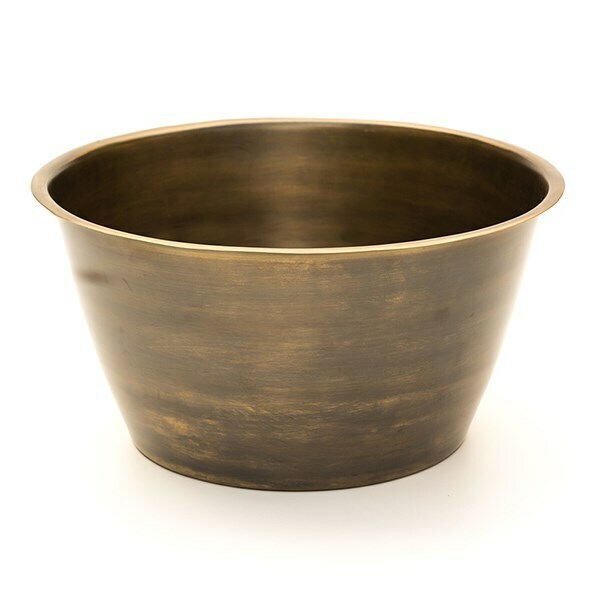 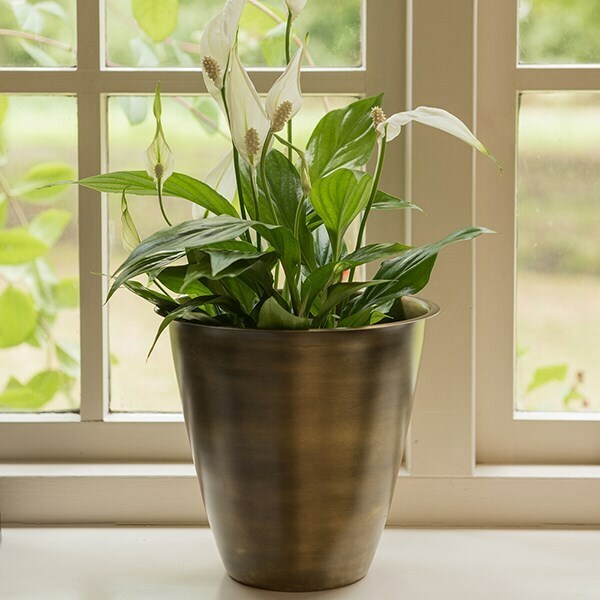 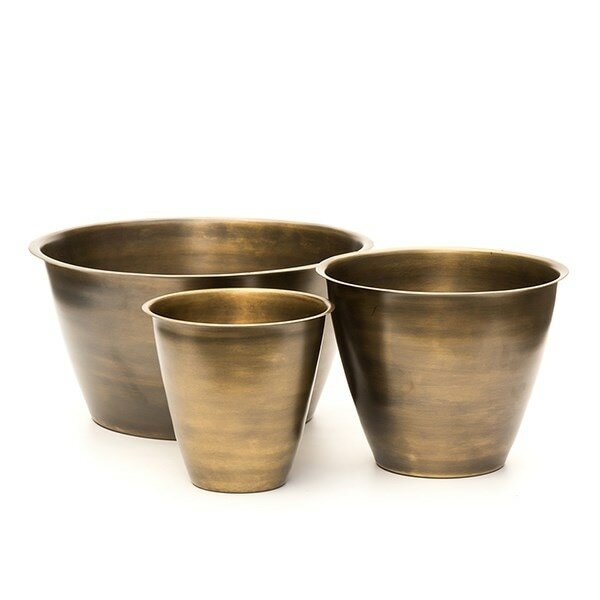 Available in a choice of three sizes, including a shallow bowl planter ideal for bulbs (each sold separately).